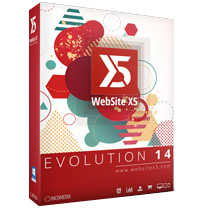 WebSite X5 Evolution 14 - Create your site today with WebSite X5 Evolution! 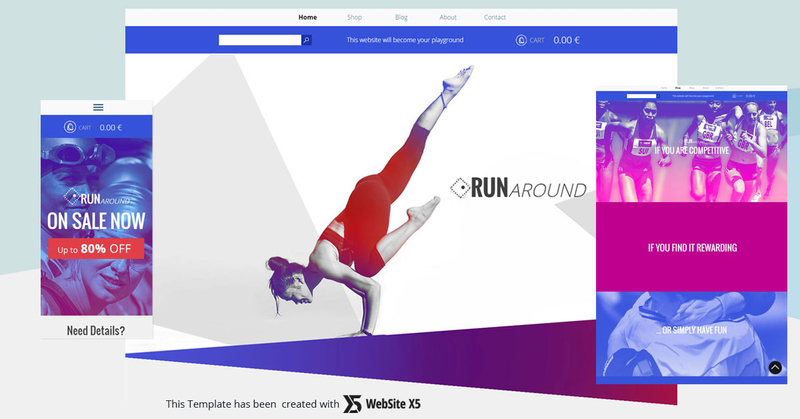 Create your site today with WebSite X5 Evolution! 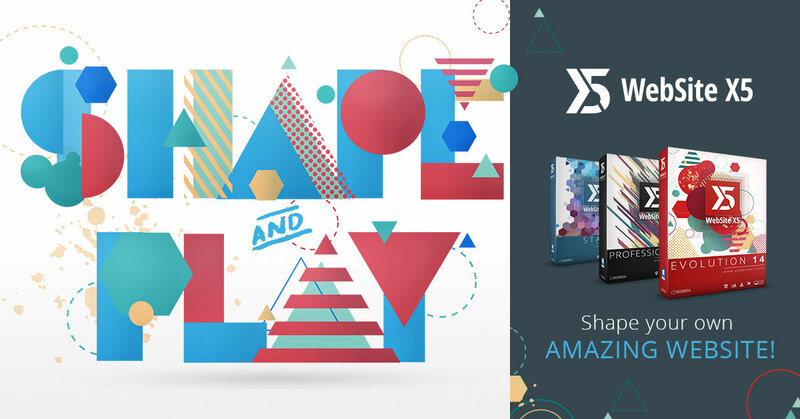 Win one of the 10 licenses for WebSite X5 Evolution 14! 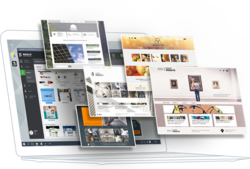 WebSite X5 gives you endless features and ways to build your website. Creating websites for desktop and mobile without coding is easy with the Drag & Drop builder, the Templates, and the Objects included in the software. 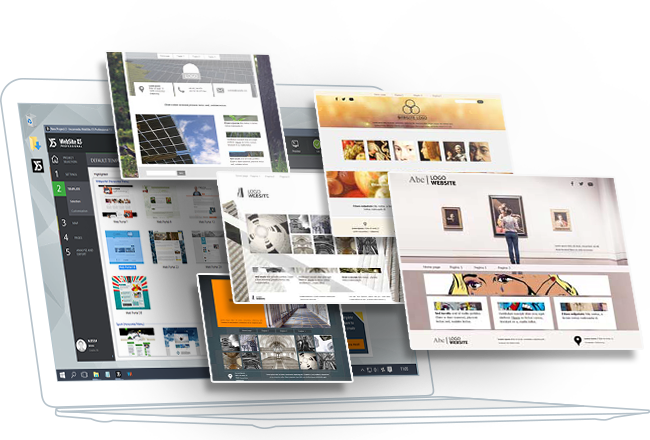 Access infinite website tools with irresistible design and powerful e-commerce to make sales online. And with blog features and SEO optimization, you're sure to standout. What are you waiting for? Hosting and personal domains are included free of charge. Programın satış fiyatı $70.00, fakat yarışmamızın kazananları ücretsiz sahip olacaklar.